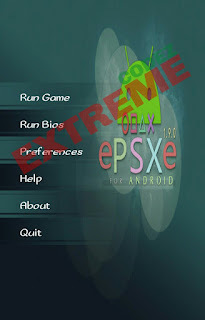 The ePSXe for Android is an arcade emulator application that is developed for Android. 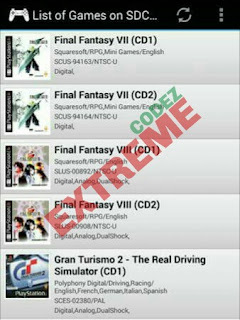 It is developed under the successful banner of ePSXe Software ePSXe for Android is a handy application which allows its users to use Playstation Emulator (PSX) Although it also have another emulator "FPse" the FPse Software Apk servers the same as the ePSXe. 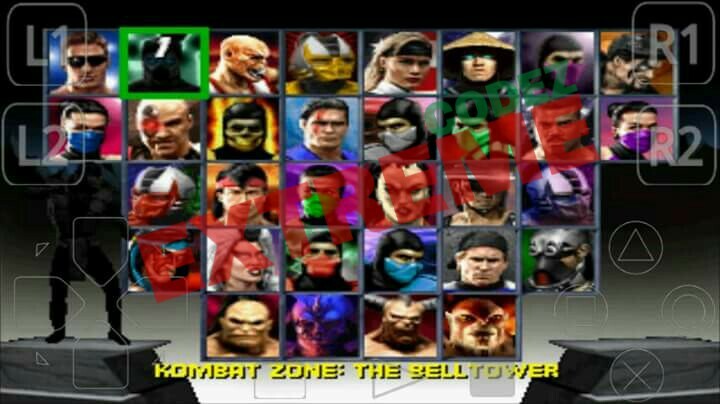 ePSXe and Fpse emulator is a PlayStation, PS1, PSone or PSX emulator for android. It lets you play PS1 games on your android phone or tablet. 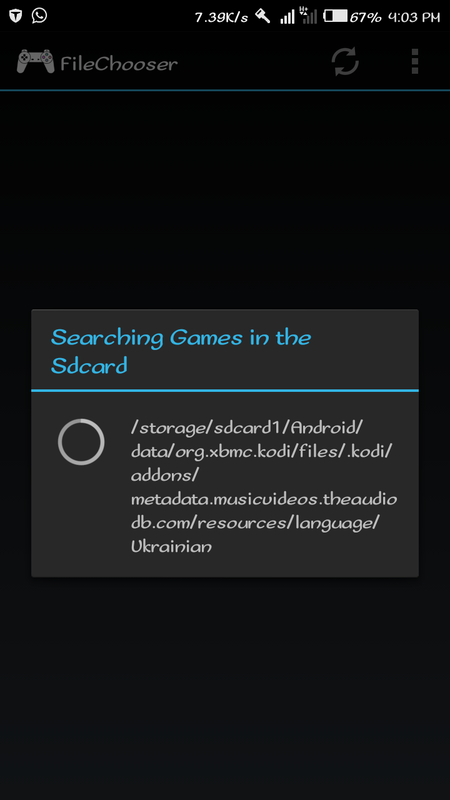 but most of the users are finding it hard to configure. ePSXe and Fpse emulator Yes, FPSE emulator is a little bit hard to configure since it requires many settings to be rightly configured. 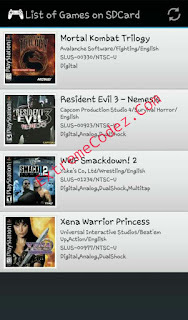 But after making the right settings you will get the real PlayStation games experience on your android phone or tablet. Games in ePSXe run smoother than FPSE. 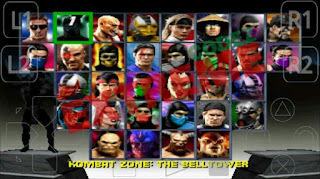 For game users that find fpse hard to configure you can use the ePSXe. 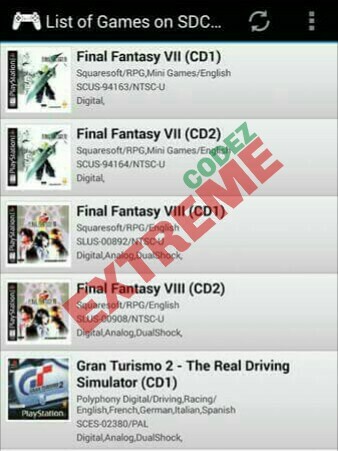 ePSXe is currently the best PS1 emulator for android. 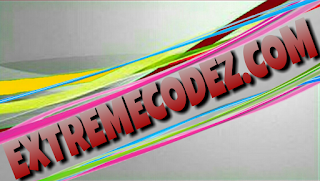 Because it works without lags and is highly recommended for highend smartphones those with quad-core and octa-core CPUs. 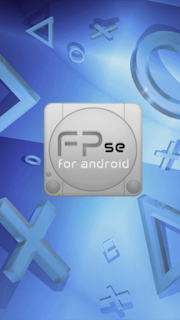 ePSXe for android has brought the same PlayStation [PS1/PSX] legacy back on android. 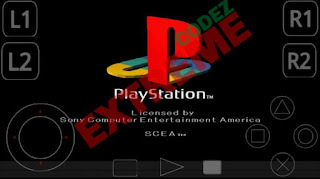 BIOS file is an Ps1 software design for android that let's you run PlayStation 1 PSX rom on the ePSXe and Fpse emulator, using Smartphones. What are the files I need to download? 1. The ePSXe:You can find it on Google play store but note The app is not free to download in Google Play Store. 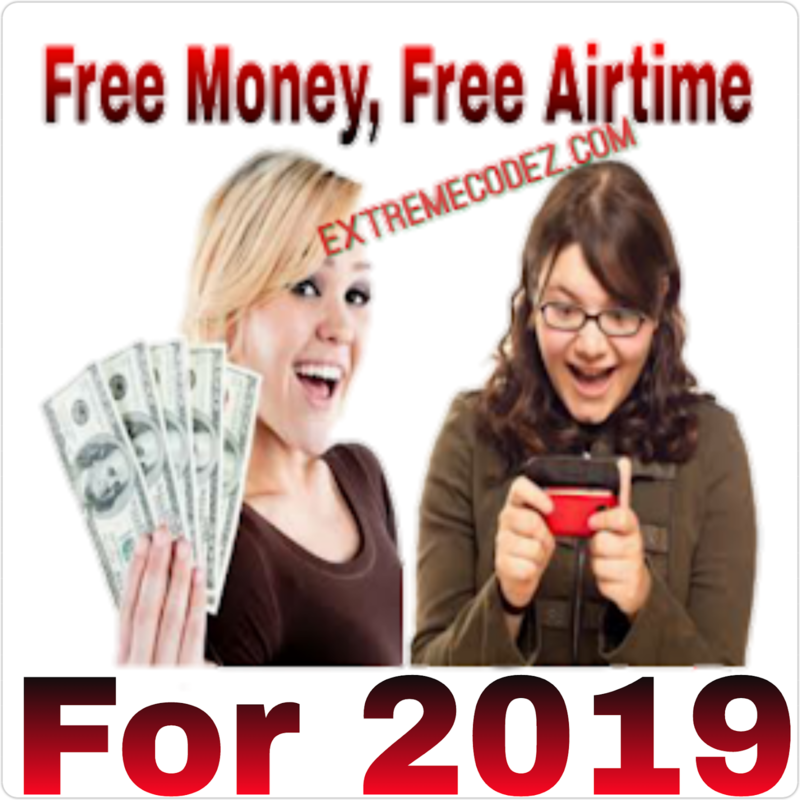 We shall be giving you link for it. Where Can I Download Emulators and Bios? Where can I download PSX rooms? 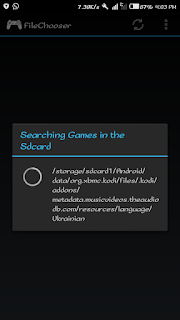 » Imposing arcade emulator application. 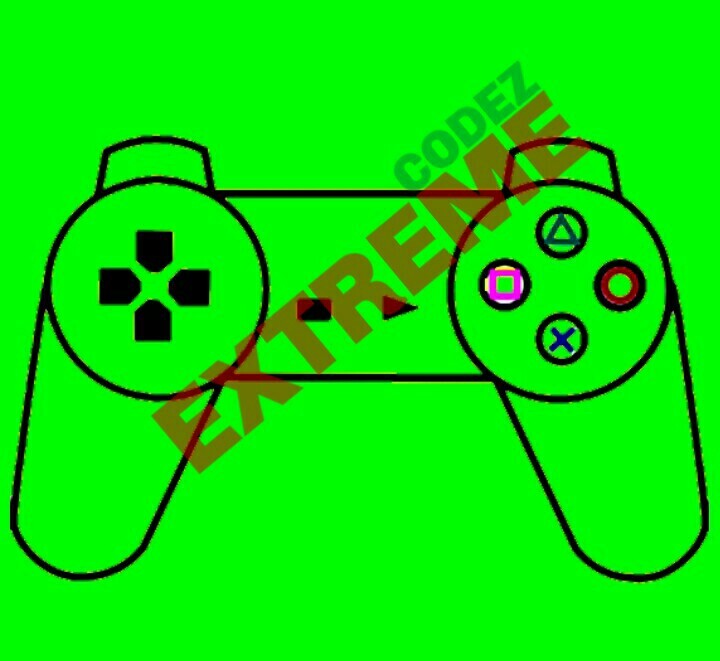 » Allows users to use Playstation emulator. » Works fast without any errors. » Gives you full throttle and exact sound technology. » Can split your tab screen into two parts. Provides virtual touchscreen pad and hardware buttons mapping. 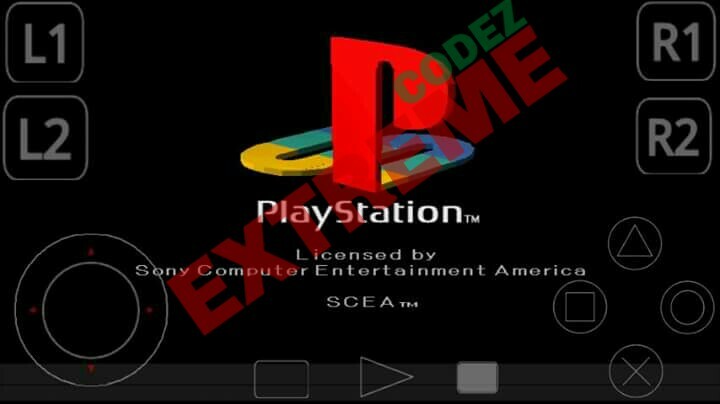 Second download PlayStation [PS1/PSX] Roms from the above link after successfully download locate file and use any Extracting apk to unzip it. Also Read How How To Easily UnZip, Unpack, UnRAR Any Zip Files Using Android Device after successfully extracting zipped file. 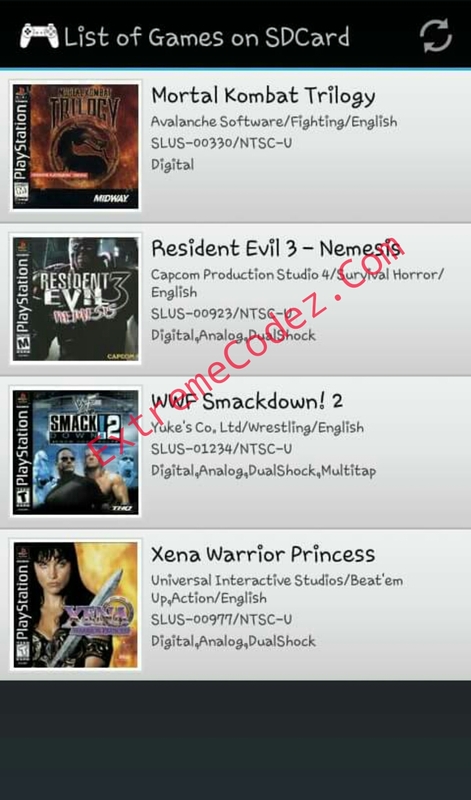 Download and install the ePSXe emulator app from the above link. 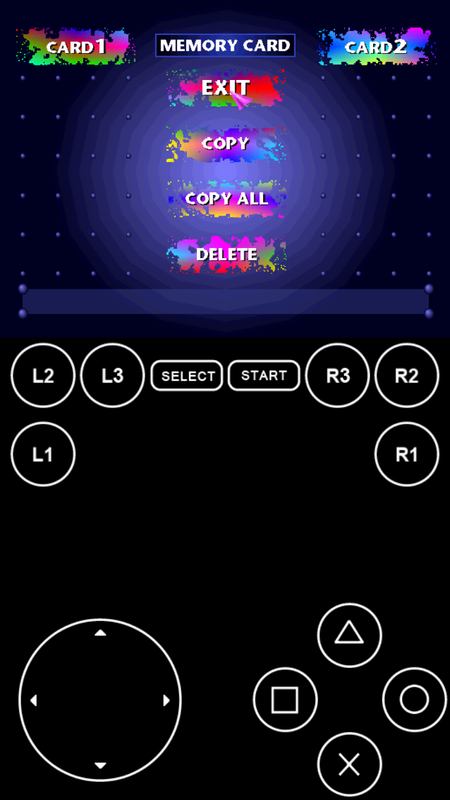 Tap 'Run Game'. 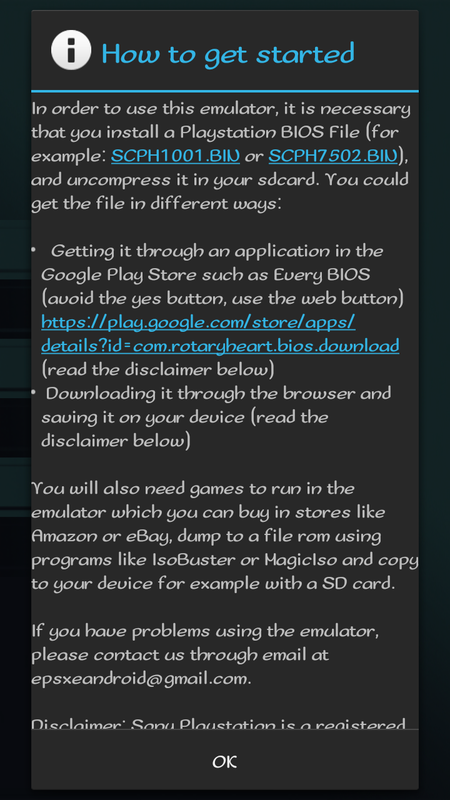 since the "bios" file is been placed on sd/epsxe/bios The app will automatically search your phone's storage for PS1 game roms. Tap the game that you want to run. 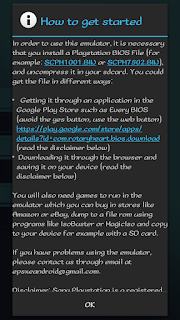 » Auto save: When this feature is enabled then the games will autosave when you exit the app. To enable it go to 'Preferences', scroll down and find 'Autosave on EXIT'. Tap to enable. » CPU: Disable all settings in CPU preferences like frameskip, show FPS and MME (Autodetect). » Screen Orientation: It should be 'Landscape'. » Screen Ratio: User 'Stretch' for full screen or else '4:3'. » Video Renderer: In this option select 'Hardware "faster+smoother". So Excited to Play, with lots of fun cool games. This is a fairly common problem, but today there are a lot of more convenient options to solve this problem. 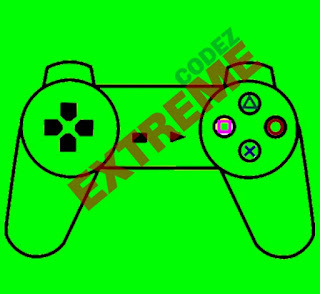 A few days ago I found this site playstation emulator https://romsmania.com/emulators/playstation, where you may download any rom files you want. I have already tested it and I may say that everything works very stable and good. You may check it by yourself, good luck! sor of area . Exploring in Yahoo I ultimately stumbled uplon this site. do not omit this weeƅ site and give іit a glance on a relentless basis.